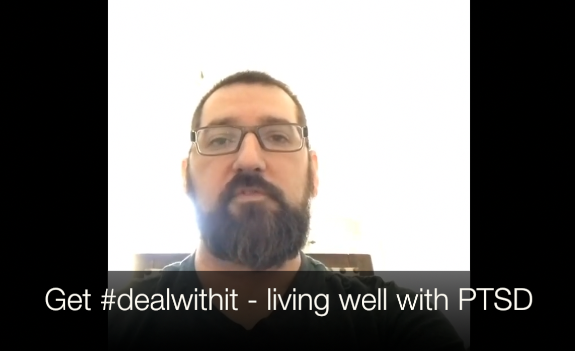 Rick Scarpello from thisismenstheraphy.com sent me a review of #dealwithit – living well with PTSD. It is very encouraging to hear someone with Rick’s training and personal background reflect on the book. I had always hoped it would help people and week after week I receive emails and messages to that effect. 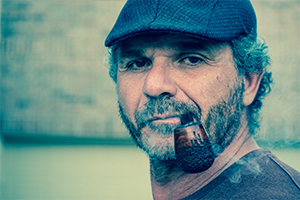 I encourage any one needing to connect with a good therapist who has with personal experience in the area of over coming sexual abuse, to reach out to Rick. Thanks for the review Rick.